Every month, the Master Gardeners of Erie County share great information through WNY Gardening Matters, their online publication. January is a time for planning for the coming season. In “This Month in the Garden,” the Master Gardeners give us some direction for our planning. 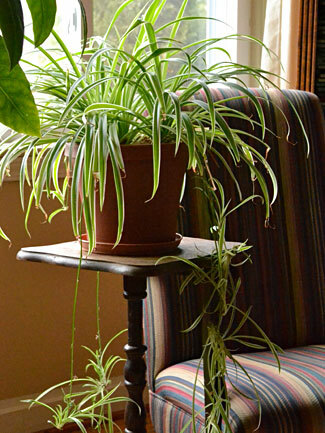 In the same article, get tips for houseplants as well as a list of gardening tasks you can do now. Another article, “Taking Boxwood Disease Seriously,” alerts us to a problem that could affect these common shrubs and lets us know how to prevent it. 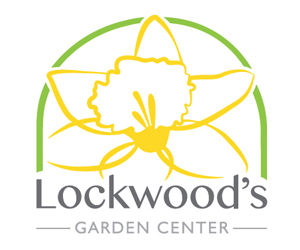 I have to check out that article on boxwood.